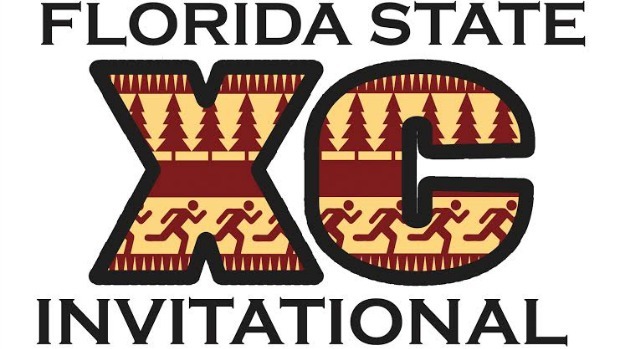 The college athletes will kick off the 2014 FSU Invitational/Pre-State on Friday with the top high schoolers in the state and several from Georgia and Alabama coming to run the Florida state meet course at Apalachee regional park. The boys Elite Race will start promptly at 7:40 with the girls to follow right after. Flrunners.com will be on-site with EXTENSIVE video coverage consisting of ten fixed cameras, two Go Pro's and more. Athletes can view the race videos and if interested purchase a full length custom video from our friends at RunFlix. In addition to videos, we will have dozens of interviews, thousands of photos, results, and a complete recap of all the action. Take a look at how the computers think each of the elite races will play out in our virtual meet. Note: List does not include the following individual entrants.